To make a long story short, High Note Gifts is our love letter to Nashville. We’re so thankful to be a part of this amazing city and we love getting to see and experience the creativity, personality and artistic spirit that make it what it is today. Our favorite things to do and our favorite foods to eat just so happen to be centered around local small businesses based right here in Music City. And just like ours, these businesses have grown through hard work, determination, and a lot of local love. High Note Gifts was started to contribute something back to our community that supports the amazing work these artisans are doing: taking the time to craft something special in a sea of sameness. 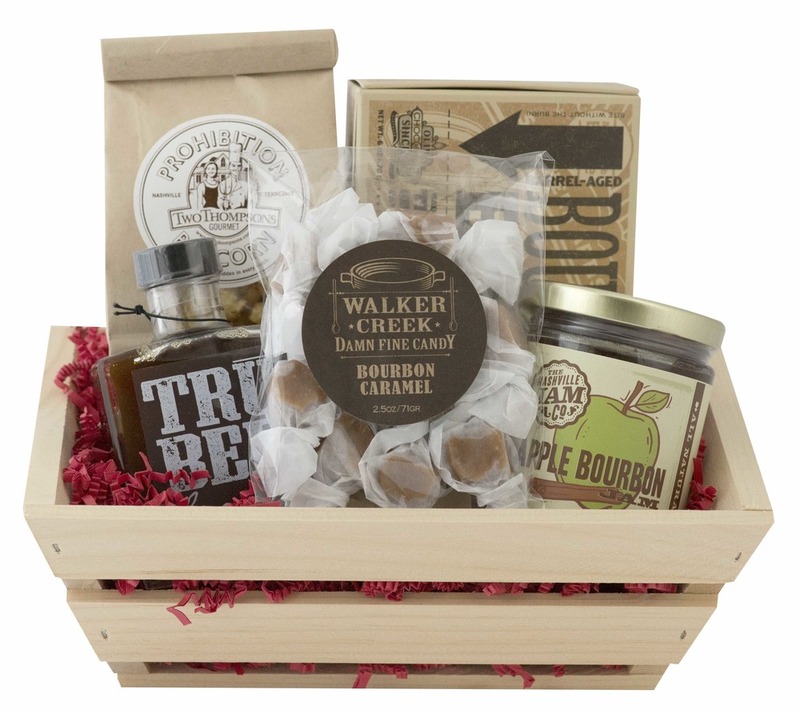 We couldn’t think of a better way than to bundle their products together in beautifully packaged gifts for you, for your family, your friends, employees, and clients. Life is good. Let’s celebrate, Nashville style.